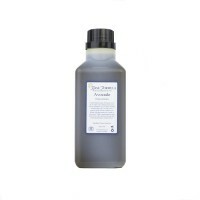 Grapeseed (Vitis Vinifera) Oil is a less expensive, slightly lighter alternative to Sweet Almond Oil. 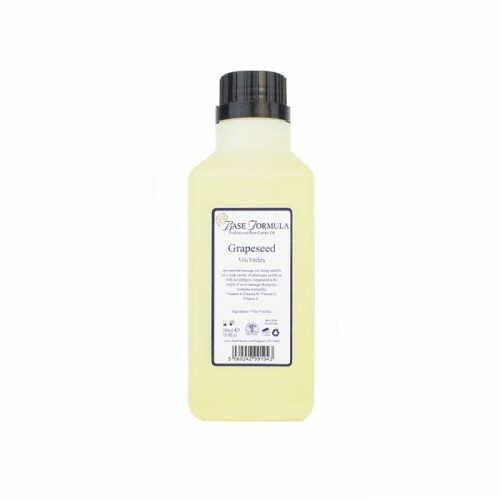 Some therapists prefer Grapeseed Oil for its light texture and for high-speed massages where the oil needs to be easily absorbed into the skin to allow the clothes to be put back on quickly. 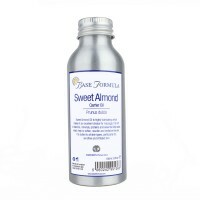 It is suitable for all skin types including sensitive and if you are just starting out in aromatherapy and blending your own massage oil it is a cost-effective base to practice with. 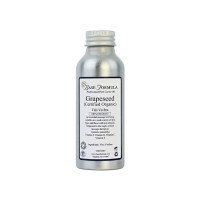 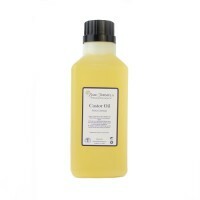 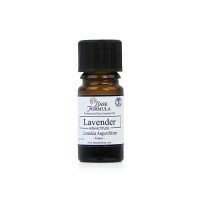 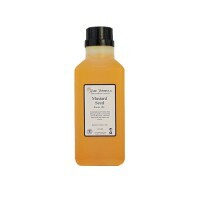 Grapeseed Oil is also ideal to mix with other richer, heavier carrier oils for greater effect on the skin.